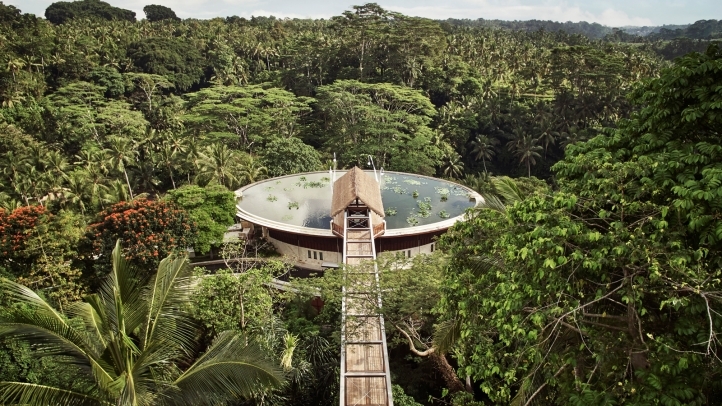 Four Seasons is your ticket to the world’s most fascinating destinations. 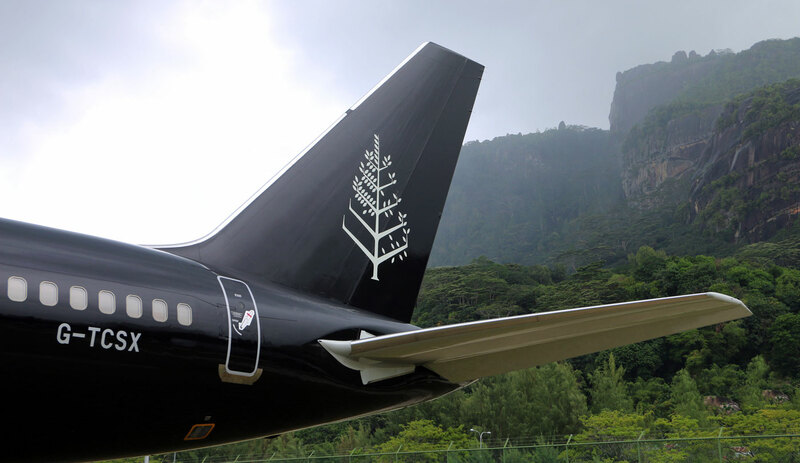 Travel the globe aboard the custom-designed Four Seasons Jet, enjoying personalized itineraries and exceptional service at every point of the journey! 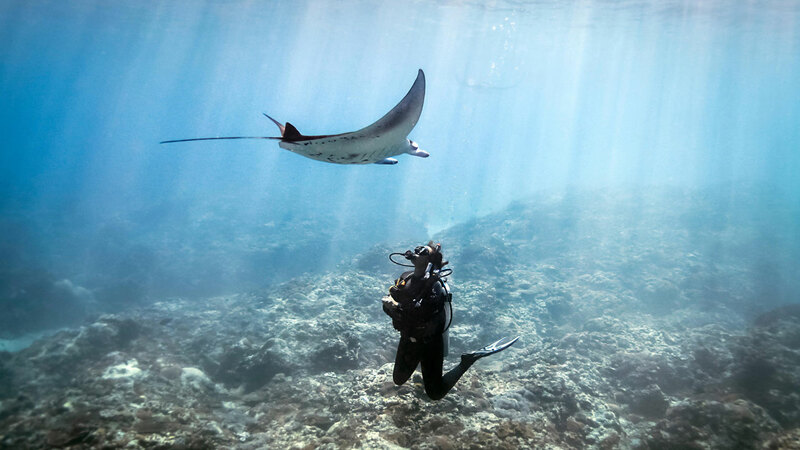 Experience a lifetime’s worth of adventure in one spectacular voyage. These exclusive itineraries travel to amazing places at every corner of the globe—taking you to secluded islands, urban centres alive with culture, and everywhere in between. Climb aboard and see the world in a remarkable new way. 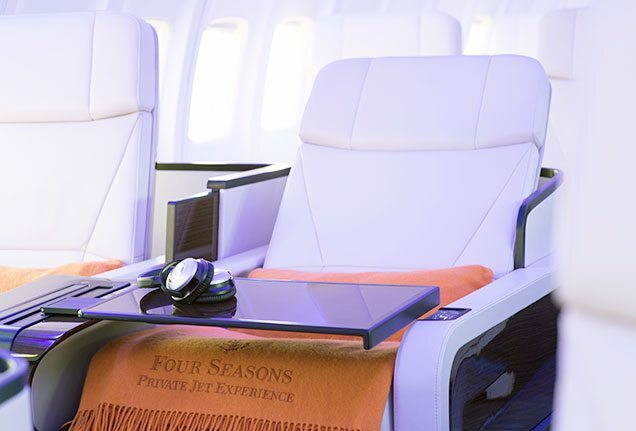 Flying aboard the Four Seasons Jet with on-board service professionals ensures that you travel in total comfort prior to arriving at deluxe Four Seasons accommodations. On the ground, experience the very best that each remarkable destination has to offer with the help of dedicated travel experts. Relish the delights of lively city centres and secluded island paradises! 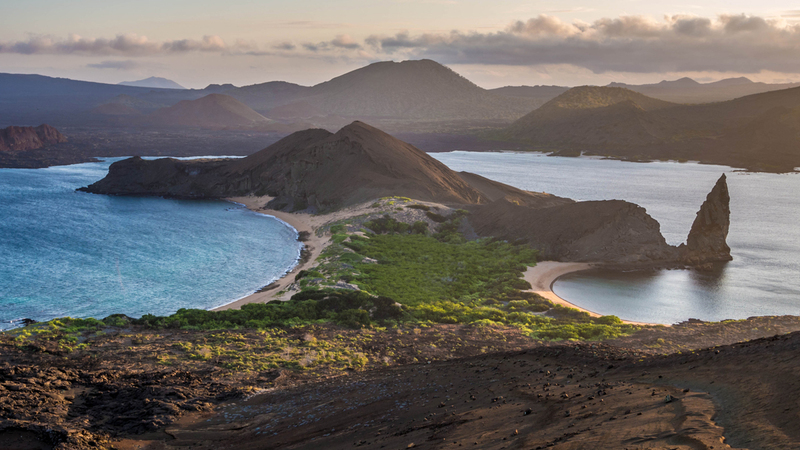 8 Countries 24 Unforgettable Days - From the Seychelles to the Galapagos, experience the rare, the wild and the beautiful on this trailblazing voyage across four continents. Toast your travels with Dom Pérignon, the icon of luxury champagne. Dom Pérignon is always vintage only, made only with the very best grapes of the most exceptional years. 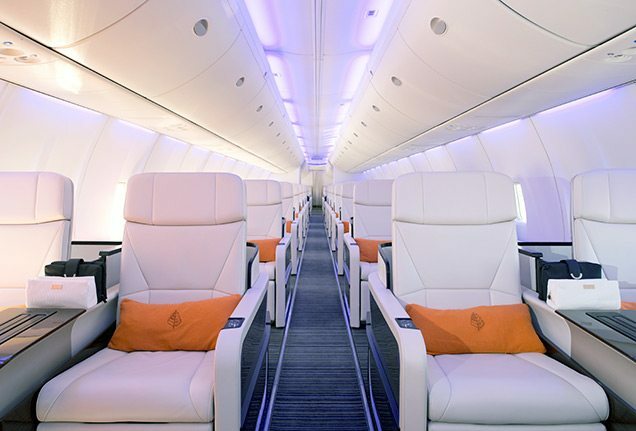 As the exclusive Champagne provider aboard the Private Jet, passengers will enjoy the latest vintage from one of the world’s finest wine makers. 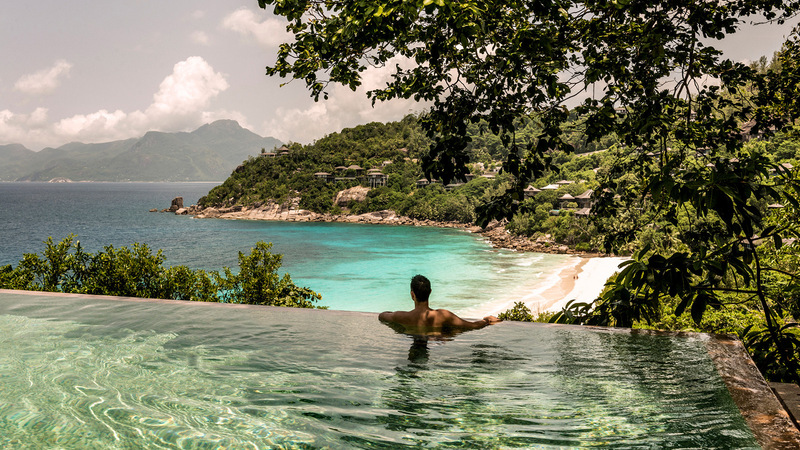 This is your journey—Four Seasons is here to facilitate and personalize the experience to ensure that it lives up to your dreams. 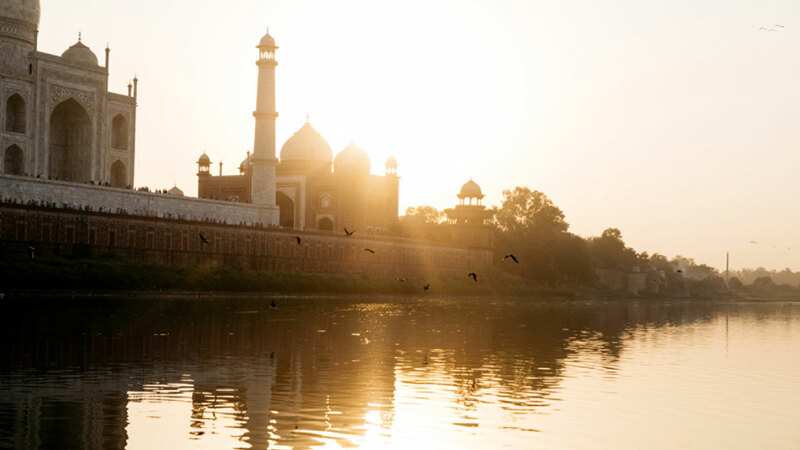 All of these itineraries include extensive options and activities in every destination, allowing you to customize your experience to match your own unique interests. Choose from a variety of excursions, make private arrangements or simply relax and enjoy the luxurious Four Seasons experience. 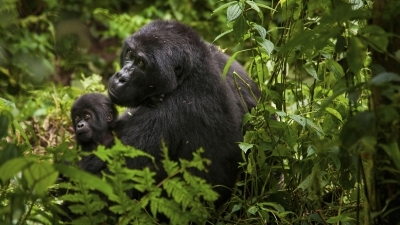 Ask, and your itinerary will be tailored to your needs. We can help you every step of the way! 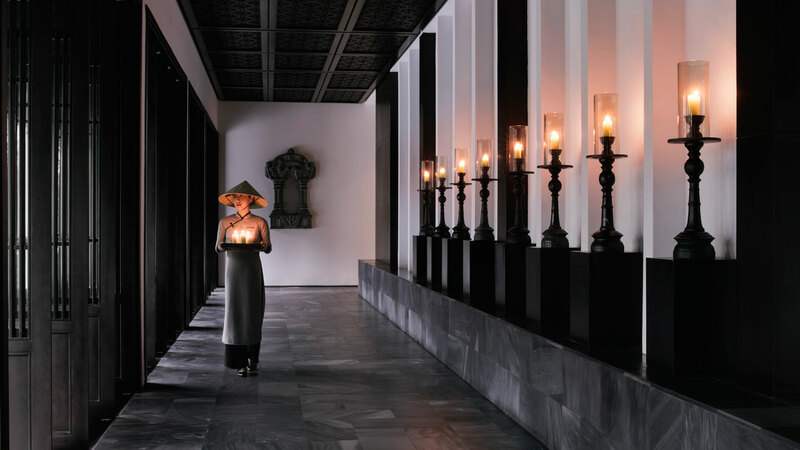 Rely on the expertise of the Four Seasons team, whose dedicated service gives you the freedom to savour every moment of this incredible journey. The Four Seasons concierge team is committed to ensuring your private jet travel experience is extraordinary and fulfills every expectation. Collaborate with a dedicated Four Seasons Concierge on-board the private jet to receive recommendations and customize your excursions. On the ground, the same world-class, highly personalized service is available around the clock through the hotel concierge teams. 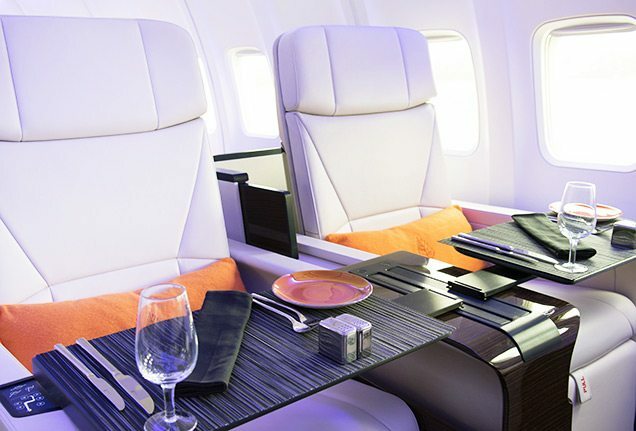 The luxurious private jet experience would not be complete without five-star dining. Using only the freshest ingredients and catering to any personal dietary needs, a dedicated Four Seasons chef travels with you and carefully designs in-flight menus that incorporate culinary influences from around the world. During your stay at each unique Four Seasons destination, the hotel or resort’s executive chef continues the epicurean adventure with expertly crafted menus and wine pairings. 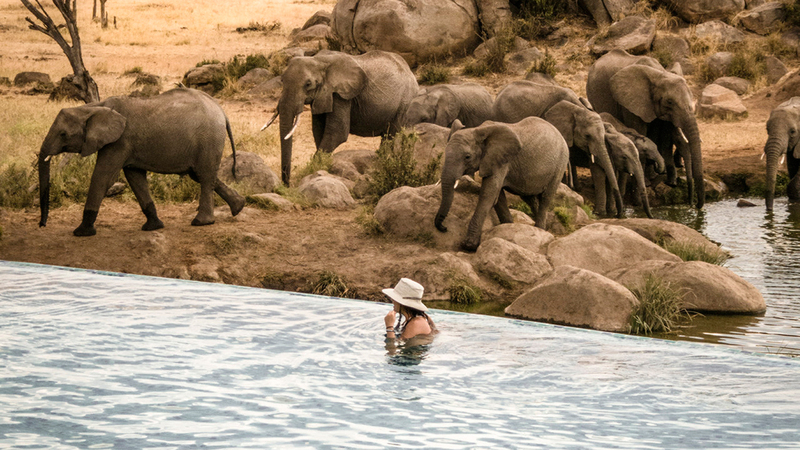 To ensure that you maximize every moment of your experience, Four Seasons provides access to guest lecturers and on-the-ground experts who will help you explore each new landscape according to your personal travel style. Contact one of our Travel Specialists for more information and to book your luxurious trip today! Select the 'contact us' button to send us a message through our website or call us at 604-736-7447 to begin planning this once-in-a-lifetime journey!